Many of the biggest football moments have been shown in film, television shows and even games. 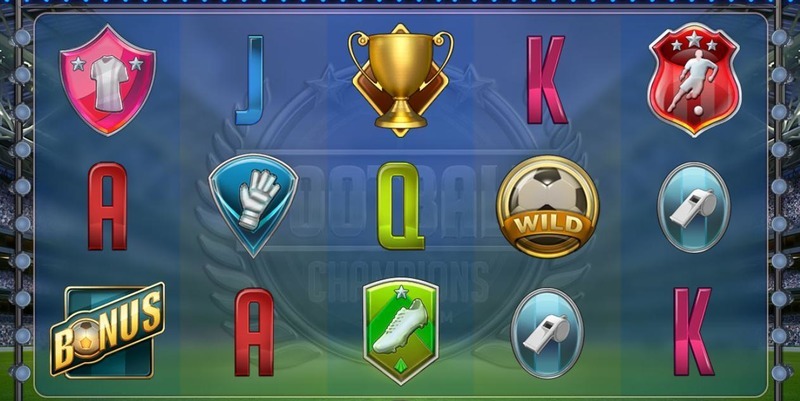 World Cup thrills and spills are ripe for the picking, these slots are some of the best football themed ones out there. The 2014 FIFA World Cup took us all the way to Brazil and the atmosphere was one of a kind. The streets were filled with parades, samba dancers and everything we associate with this Latin American country. This is the world that the Cup Carnaval slot game tries to capture on its reels, something they do particularly well. You’ll get to samba your way to a jackpot with this game, just set up your bet and you can spin away. This slot is an older one, but it’s still mobile optimised for your convenience and filled with big wins too. If you play mobile slots often then you’ll most likely know of the developer NetEnt, who make some of the best slots games on the internet. They’ve really outdone themselves for football fans with this game, with loads of special features to make it worth your while. The game starts by having you pick your national team and wear their colours. 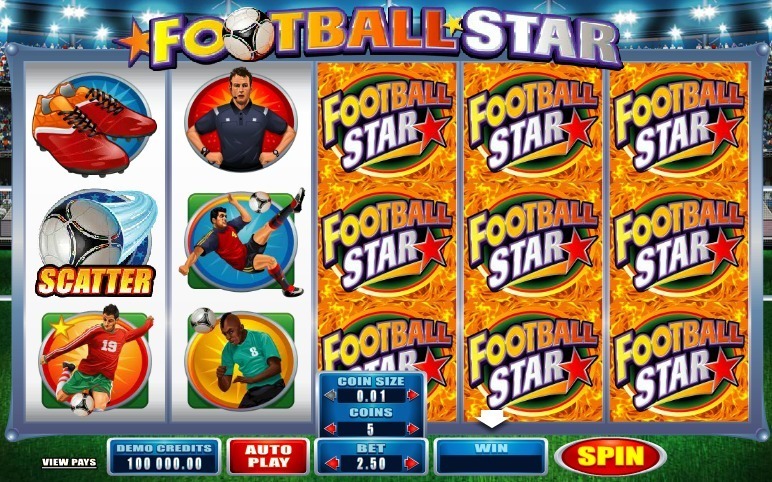 There are a couple of bonus games within this slot to make it even better, including a free kick bonus and free spins. When you unlock the free spins round with this game, your national team will fight it out against other teams to win you more spins with a bigger multiplier. Shoot! Older footie fans will remember this magazine, which would dish out the gossip on players each and every week. Filled with comics, jokes and even a few prizes – this is a magazine that we look back on with nostalgia. The symbols in this game are pretty nostalgic too, with old school players and some footie snacks. The magazine bonus round helps to set this game apart from the competition, as it challenges you to match up the player stickers for big prizes. This is mostly a luck based mini game but it’s fun to see your fave footie legends immortalised in this game. Many mobile slots UK sites have boasted this game for a number of years, as it’s one of the older ones on the market. Far from feeling old or out of touch, Football Star remains a firm favourite among real slot fans. It’s a classic Microgaming game, with some of football’s biggest stars on the reels and some of the craziest hairstyles on there too. Though this game features a lot of stars, you have to prove yourself as the best of the best. You can cement your legacy in the bonus rounds and snap up a jackpot fit for a winner. 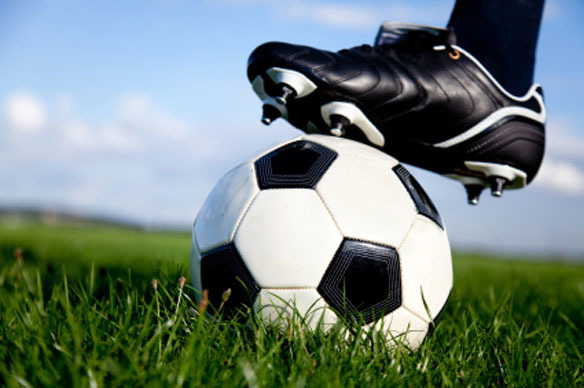 These games bring together our love for the beautiful game as well as our love for winning. Try them out for yourself if you want to try your luck.